"I get up in the morning and I start coughing." "There are odd-shaped moles and red sores on my neck, face, or hands." "I can't hear as well as I used to; there is a constant ringing in my ears." "I think my workplace is making me sick." "My back, neck, shoulders, hips and knees always ache." "I keep forgetting things and I can't concentrate." The Occupational Health Clinic at Bassett Healthcare is one of eight clinics in the New York State Occupational Health Clinic Network, created in 1987 by the New York Legislature and coordinated by the New York State Department of Health. Our expertise started in farm medicine and has since expanded to cover various occupational related injuries, illnesses and environmental exposures. The clinic is staffed by health professionals who can assist you and your doctor with farm-related injuries and occupational health problems. Exams are accompanied by education and preventative efforts provided by a physician and nurse with occupational health expertise. 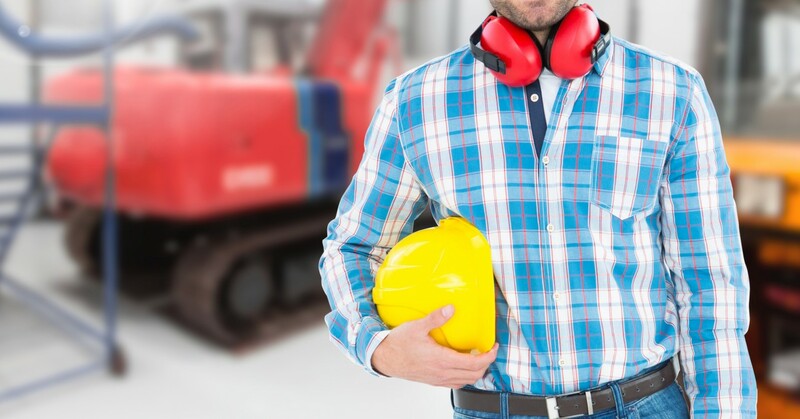 If needed, an on-site visit to assess work-related health and safety issues can be scheduled. Most health Insurance plans are accepted for the Occupational Health clinic services. For an appointment, please call 607-547-7014 ext. 5. The clinic is located at Bassett Healthcare in Cooperstown, New York.